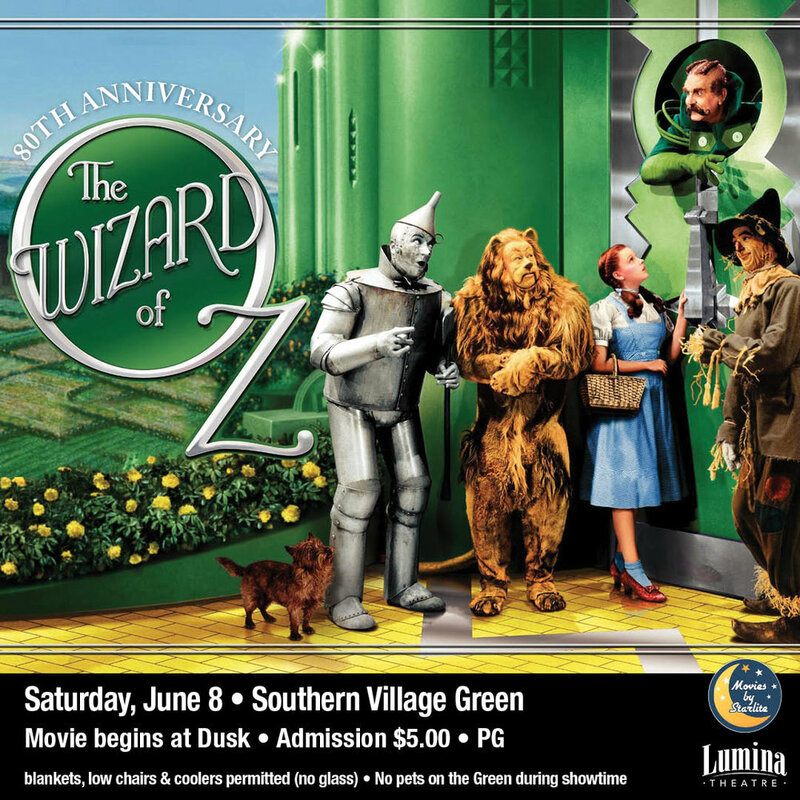 The Lumina Outdoor Movie with The Wizard of Oz! 80th Anniversary! — Official site for Southern Village, Events, Dining, Movies and more. The Lumina Outdoor Movie with The Wizard of Oz! 80th Anniversary!